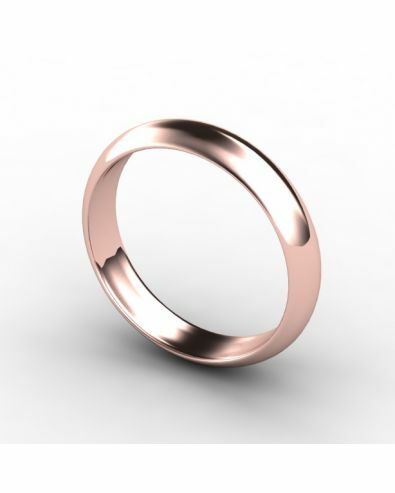 Rose Gold is one of our best sellers here at Orla James. With it’s unique sparkly but traditional tones, it’s perfect for both the conventional and alternative couples, providing both durability and versatility in timeless styles and modern twists. Trends we’ve noticed show that many brides are choosing to purchase a vintage rose gold ring, meaning the band itself is plain and simple with little or no decoration to emphasise the pink tones and allure of the classic shine that these wedding rings are famous for. This precious metal however has been famous and fashionable since the 19th Century, and most definitely so in Russia. In the majority of countries, rose gold rings are made through alloying yellow gold with small amounts of copper (the more copper, the bolder red hue), Russia on the other hand traditionally use the three major shades of gold, being rose, yellow, and white, to form one wedding ring that symbolizes unity, synergy, and harmony. We make it our job to provide you with your perfect ring at desirable prices, whether it’s a rose gold wedding ring, or even the traditional Russian ring! You can use our Sample Service to help you decide the perfect shape and size of your future ring, in short a “try-before-you-buy” service. 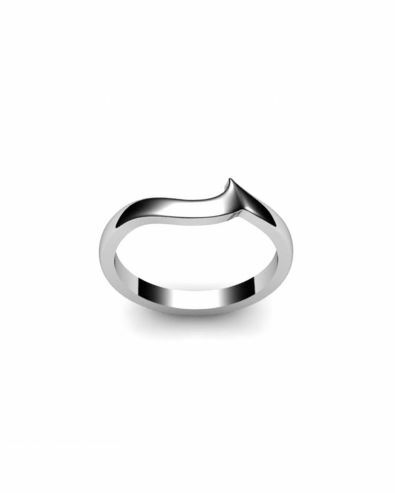 Mixing yellow gold, silver or zinc and copper to create a warm pink tint forms rose gold. Typically, there is a higher percentage of yellow gold to ensure that gold remains the purest element in the ring, so using a smaller percentage of copper means you have a lighter hue of pink or red due to dilution. That being said, the tone can vary and many prefer to have a predominantly red tincture, which means higher percentages of copper are added on demand. 9 carat rose gold generally has 37.5% of the total weight being pure gold, and tend to have a much pinker hue than 18 carat rose gold. The percentage of these alloys also mean that rose gold is much more hardwearing, another key feature of gold alongside its resistant nature and lustrous shine. It’s easier than ever to take excellent care of your rose gold jewellery. 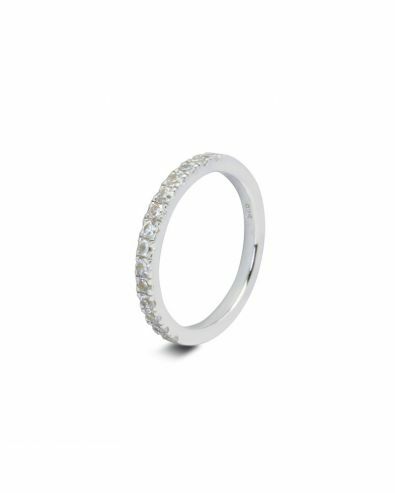 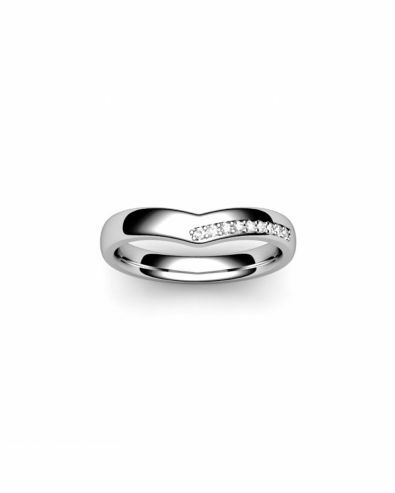 To ensure your ring stays hygienic and dirt-free, just simply wash it in warm water. 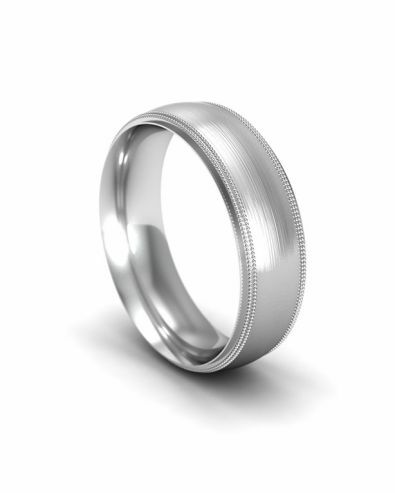 This will get rid of debris and dirt that can appear on or under the surface of your ring. Then use a soft cotton cloth to dry it completely, and keep it in your Orla James jewellery box when you aren’t wearing it. We at Orla James offer a fantastic lifetime promise on our rings, which includes professional polish and cleaning services on all Orla James rings! We also have engraving and resizing services available whenever you wish to use them. 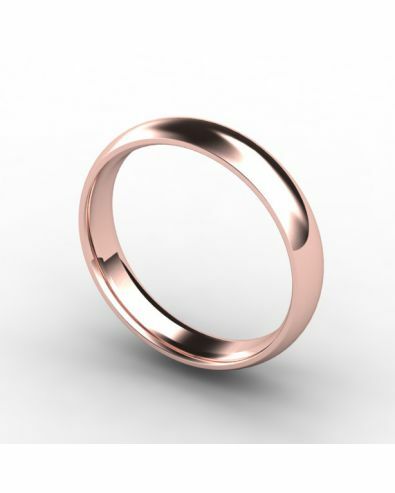 How popular are Rose Gold Wedding Rings? 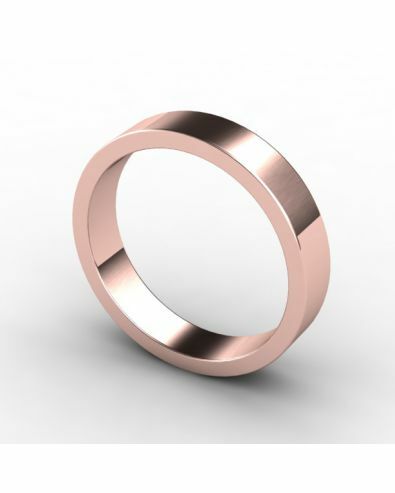 At Orla James, we've found that a growing number of the rings we produced have been in rose gold. A lot of brides pair their rose gold wedding rings with their engagement rings, as they are typically a contrasting light metal such as white gold and platinum. This however is just one of the ever-growing trends that rose gold has contributed to. Other trends include the two-tone rose gold ring, usually inset into a palladium band. The wedding bands have become increasing popular due to the same traditional values as the Russian wedding ring, representing unity and harmony. 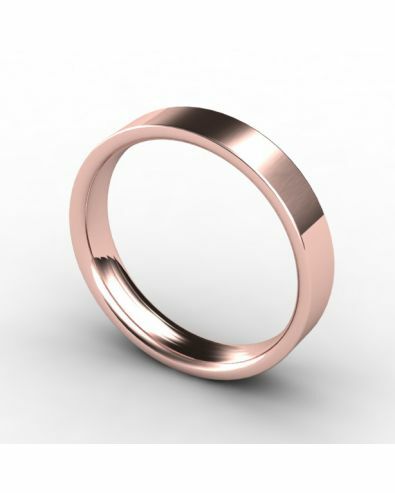 This is popular in men’s rose gold wedding rings. But alongside these modern designs, many couples choose to stick to traditional bands. 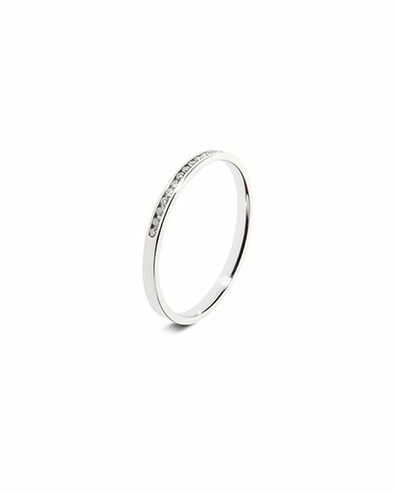 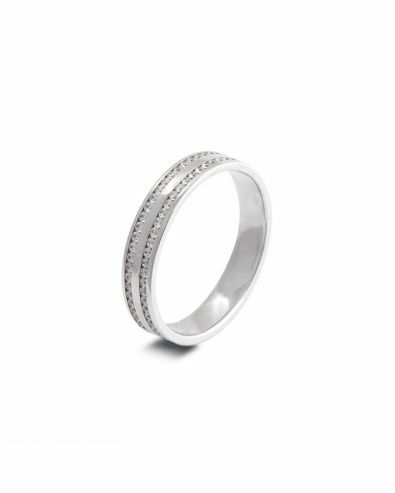 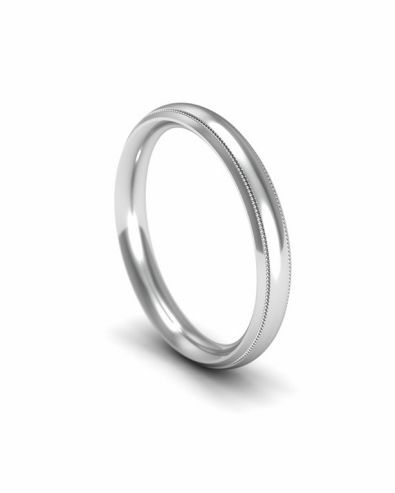 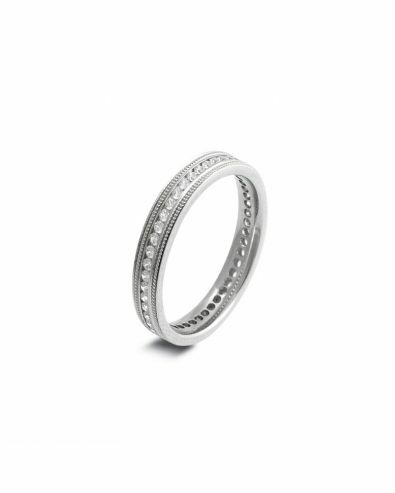 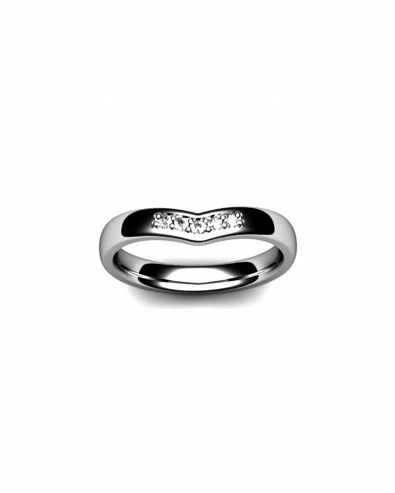 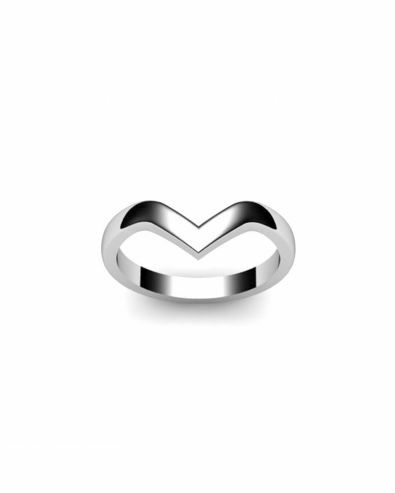 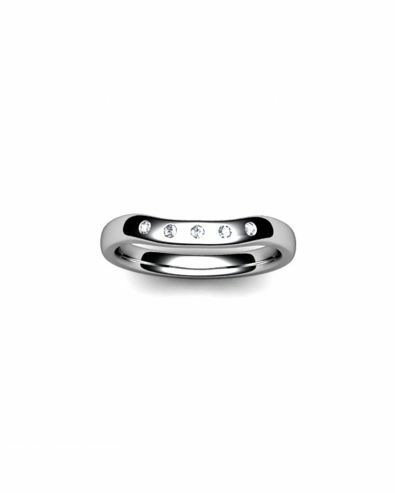 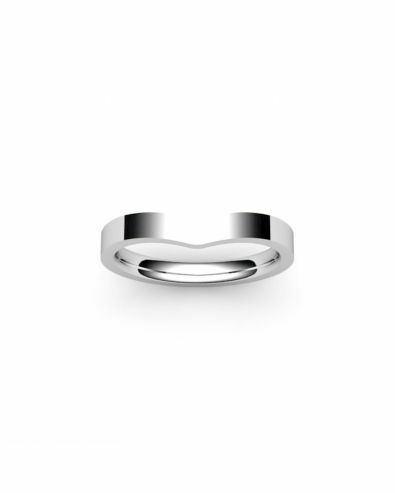 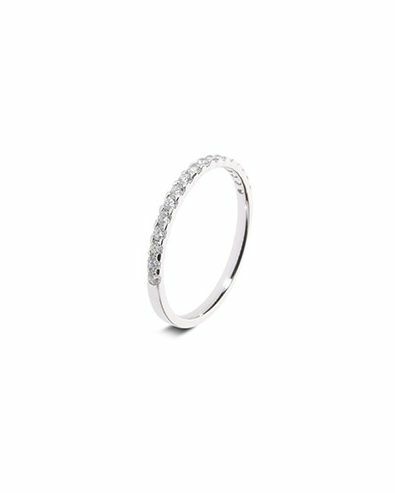 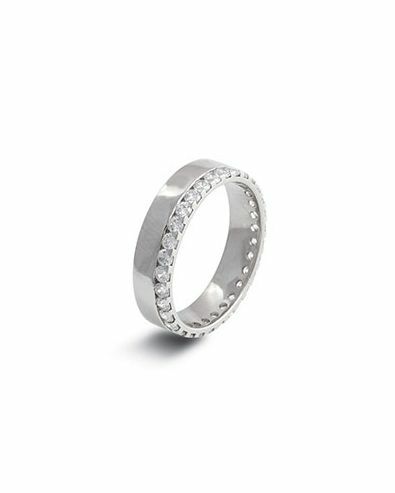 We stock an array of plain wedding rings, from classic court to flat court; we’re bound to provide you with a stylish fit that suits you perfectly.